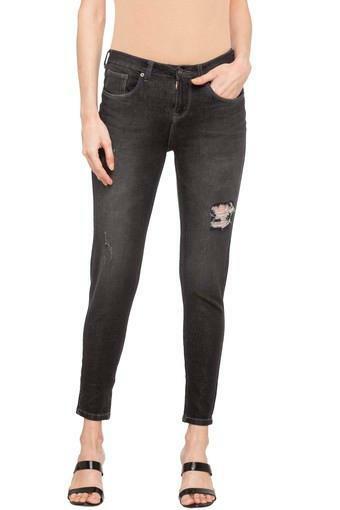 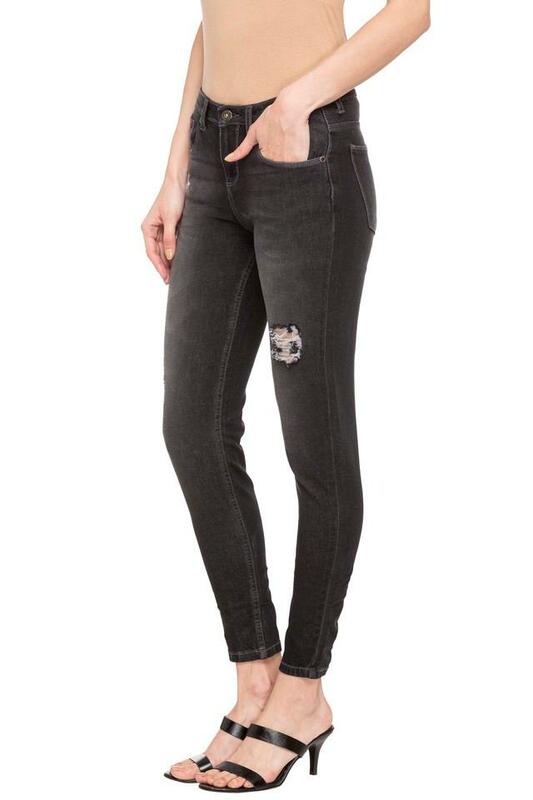 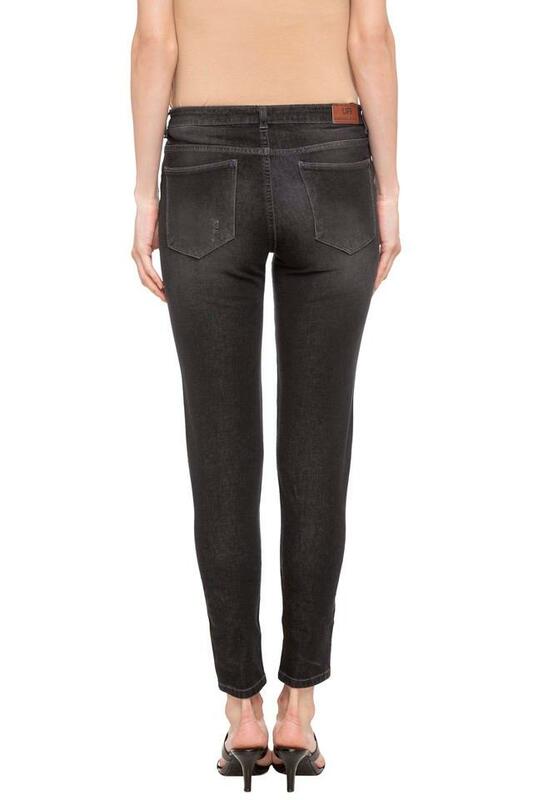 Upgrade your wardrobe collection by adding this pair of jeans from the house of Life. 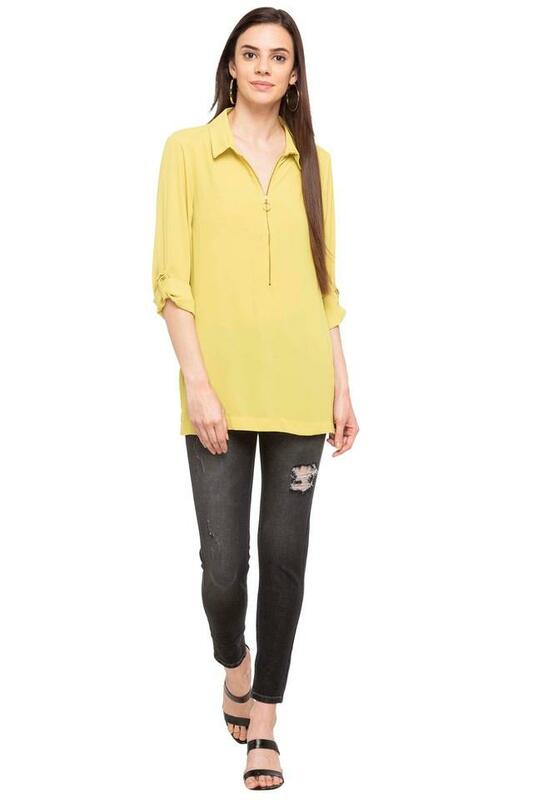 It has a distressed wash along with a perfect fit that elevates it style quotient. Besides, it has been tailored using good quality fabric that ensures easy maintenance.